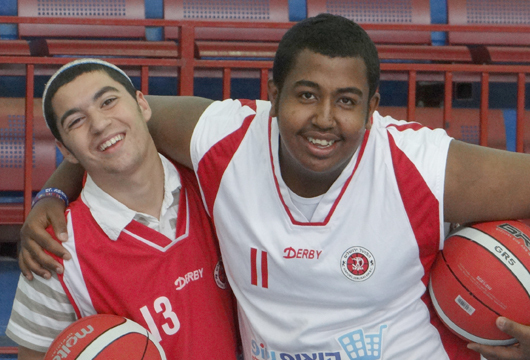 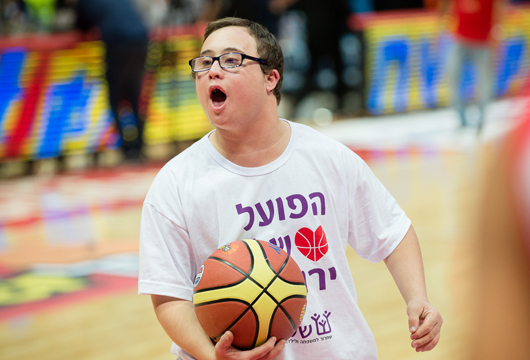 The SHALVA Basketball team is part of Hapoel Jerusalem National basketball association’s youth league. 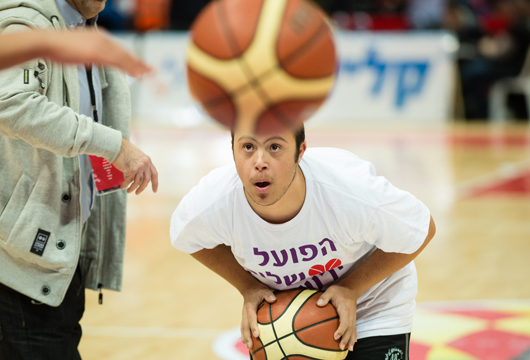 The basketball team is a forum for players to develop important motor skills, like coordination and stamina, as well as social skills that are essential for facilitating teamwork and performance. 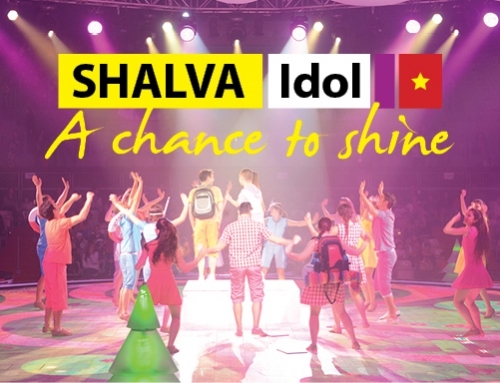 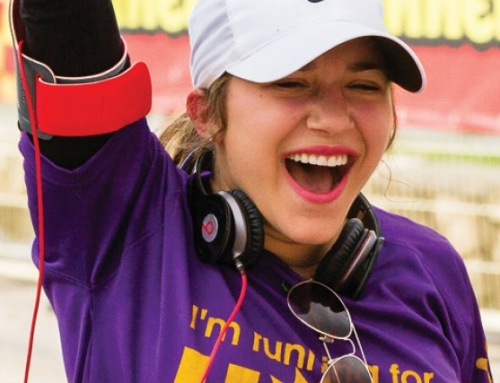 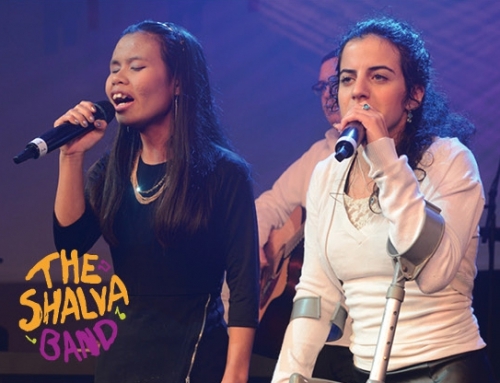 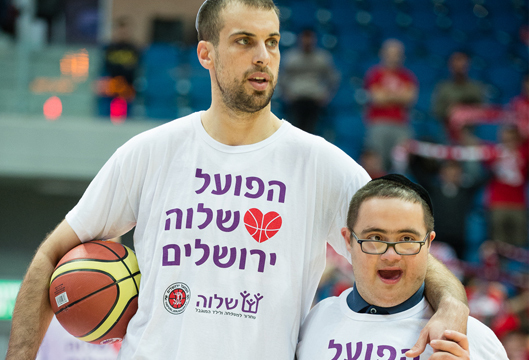 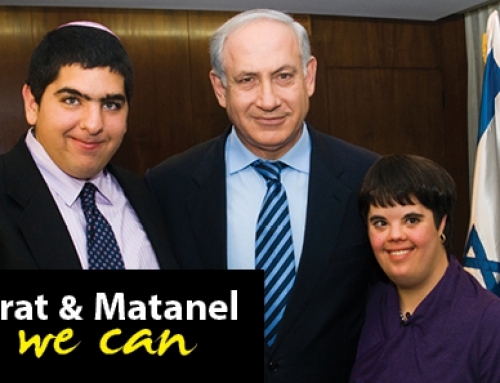 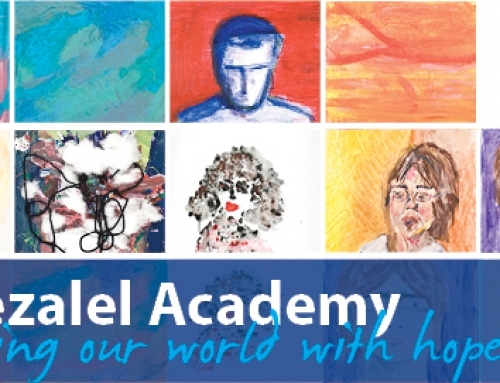 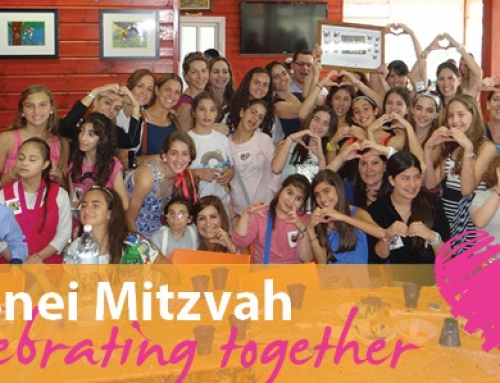 The valuable SHALVA- Hapoel Jerusalem partnership is based on a mutual appreciation for the social inclusion of individuals with disabilities.